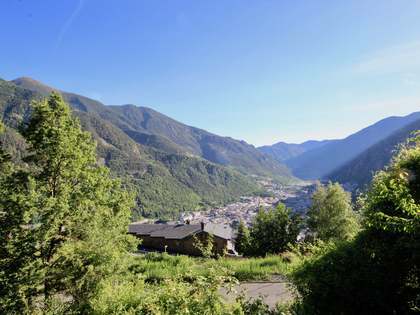 This Andorra plot for sale is stiuated in a well maintained urbanization with views of the surrounding mountains and overlooking the pretty village of Pal in Andorra. 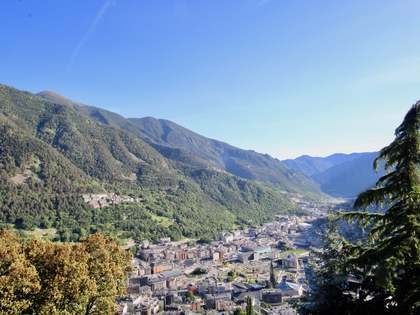 Located just seven minutes by car from La Massana and two minutes from the ski slopes, this is an ideal location for keen skiers and those who enjoy outdoor living. All services such as water, electricity and sewage are available. Included in the price is a fully detailed project signed by an archtitect. 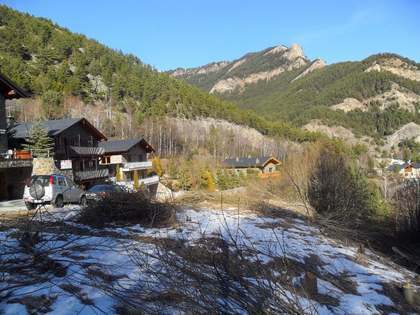 The plot offers the possibility of building one house/chalet. 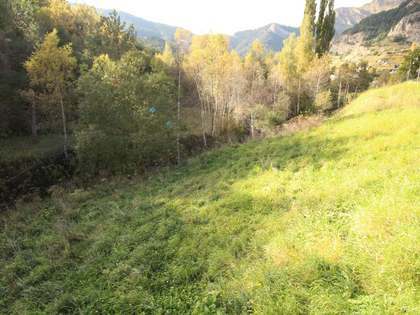 However, buyers interested in purchasing this plot and the adjoining plot (ref. LFA098) would be entitled to a price reduction. 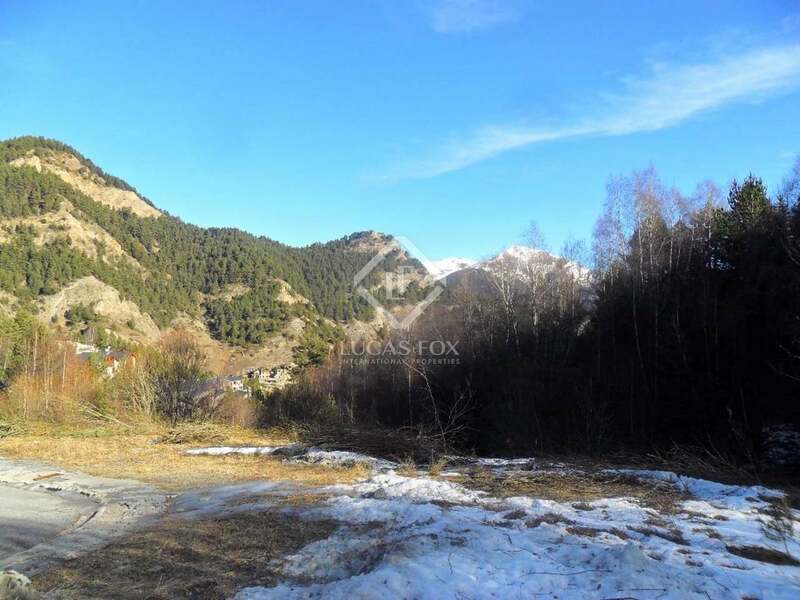 This plot of land is located in Pal only 7 minutes drive from La Massana with all amenities and 15 minutes drive from the capital and shopping centers. 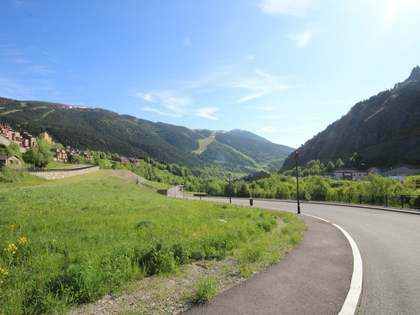 The Vallnord’s ski slopes of Pal are at only 2 minutes drive away. 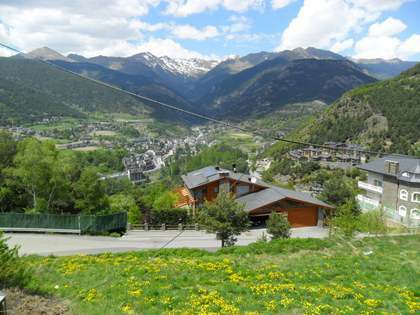 The picturesque town of La Massana, one of the loveliest towns in Andorra, is tucked away in the hills, with the capital of Andorra only 5km away. The slopes are literally on your doorstop with a cable car for the nearby ski resort of Pal at the bottom of the hill. Local amenities are also also excellent. They include a swimming pool, gym and several bars and top quality restaurants, ensuring a good time off the slopes as well as on them.